14 hotels with a sea view are waiting for you on the Gulf of Morbihan. The Gulf of Morbihan is an inland sea covering a hundred square kilometers dotted with numerous islands and islets. Closed in the south by the peninsula of Rhuys, the Gulf is a popular destination for its beautiful landscapes and its beaches sheltered from the wind. It is a mecca of oyster farming. 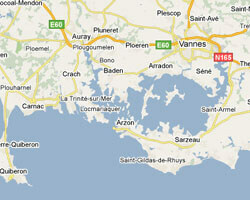 Vannes is the most famous tourist destination. 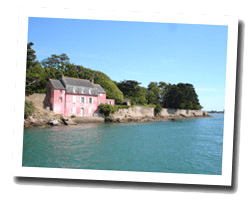 In the Gulf of Morbihan enjoy the pleasure of a sea view hotel.